Keyframes bring an After Effects project to life, so in this video tutorial, we take an important look at how to work with them. 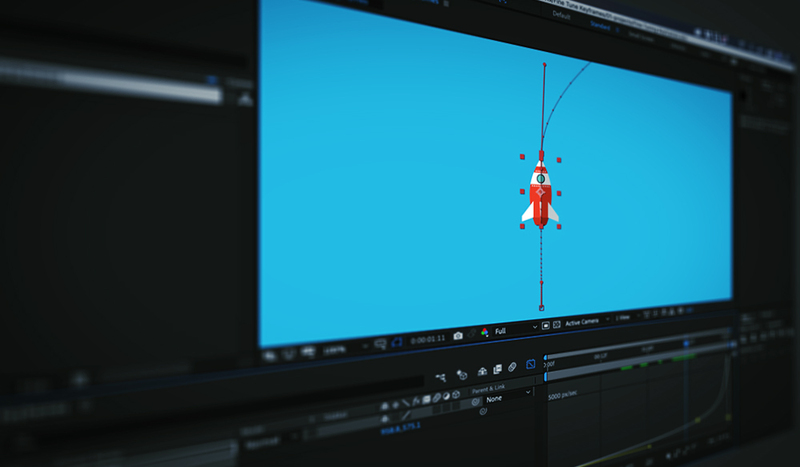 There are a number of different ways to fine-tune animations via keyframes, from the keyframe assistant to the graph editor. 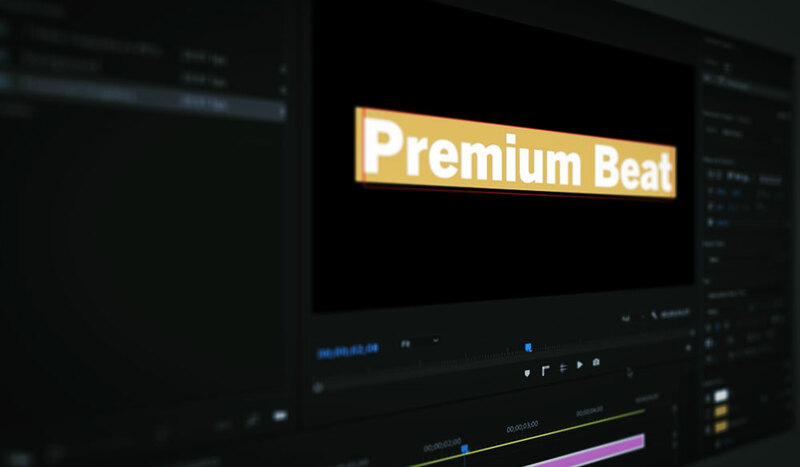 Let’s have a closer look at all of the ways to work with keyframes in Adobe After Effects. 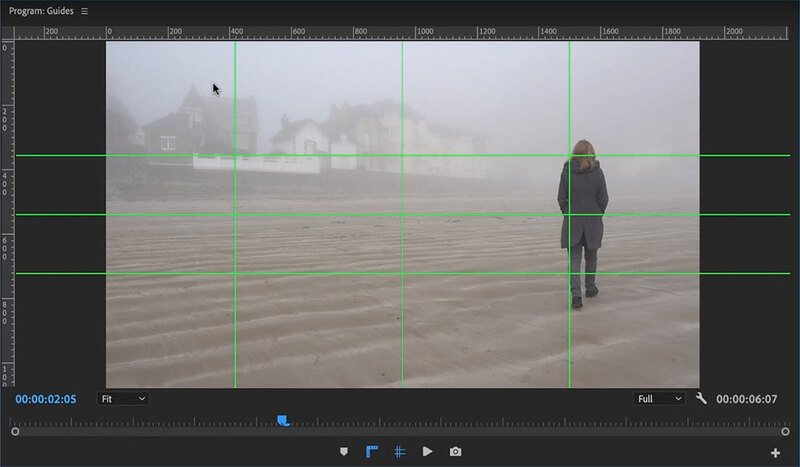 In After Effects, you can make adjustments to keyframe values via the Timeline and Composition panels. A more precise method for changing a value is by simply double-clicking a keyframe in the Timeline panel. This will bring up a dialog box that includes additional options, such as the ability to view properties via different units. 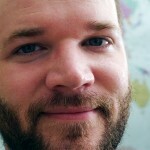 Interpolation influences how a value changes over space and time. With either one or multiple keyframes selected, navigate to Animation and select Keyframe Interpolation. Here you can change the interpolation of both spatial and temporal keyframes. 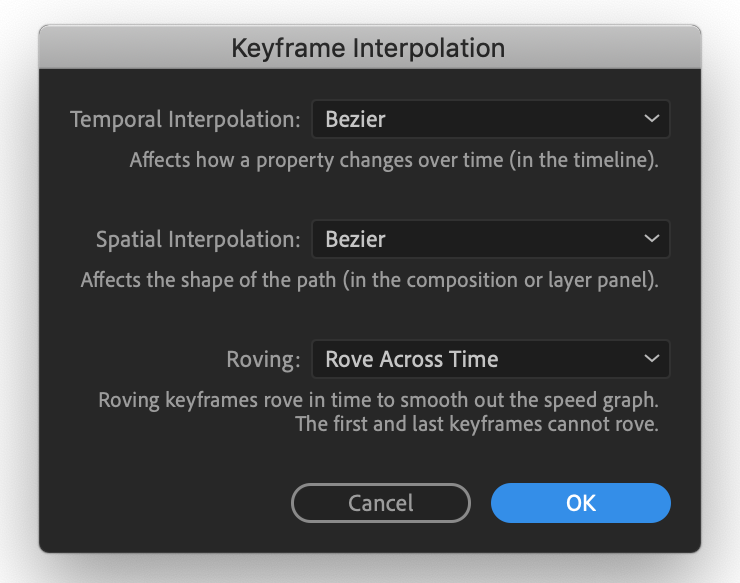 You can even set keyframes to automatically adapt to others by selecting Rove Across Time. This is a pretty in-depth topic, so be sure to check out my tutorial on the subject. A great way to adjust spatial keyframes is to manipulate them directly in the composition panel. 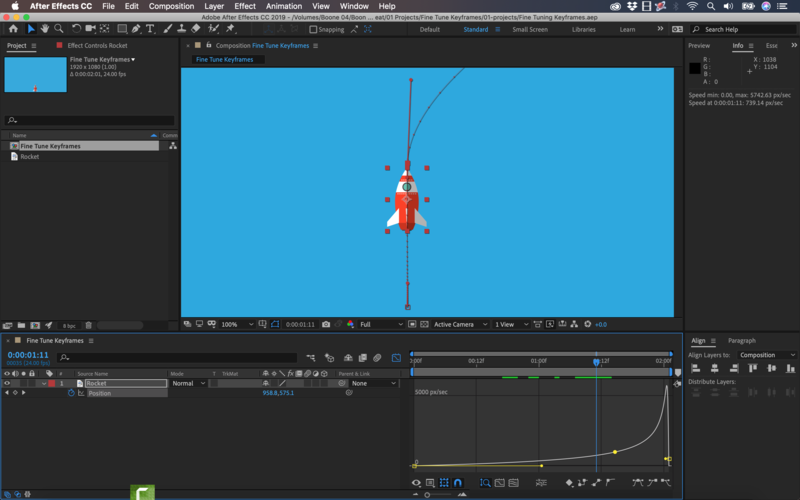 Simply click and drag keyframes to reposition them, and make subtle adjustments to motion paths via bezier curves. Add, delete, and further manipulate keyframes with the Pen tool. 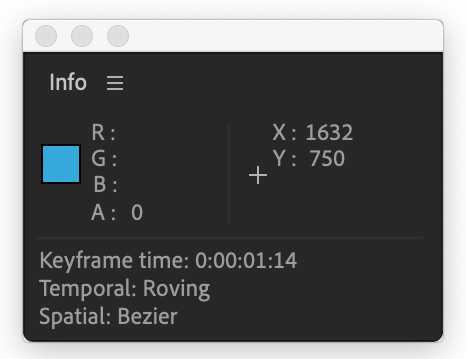 Dots will give you a quick reference of the speed of an animation, and roving keyframes will automatically adjust in the timeline as you move them around in the composition panel. The timeline is an obvious place to make adjustments to keyframe values in time. If, however, you want more precise control over the speed and values of your keyframes, then click on the Graph Editor button. This layout allows users to use bezier curves to make specific tweaks to keyframe speed, velocity, influence, and interpolation. Speaking of velocity, if you’d like to get even more specific with velocity values, select a keyframe and go to Animation > Keyframe Velocity. 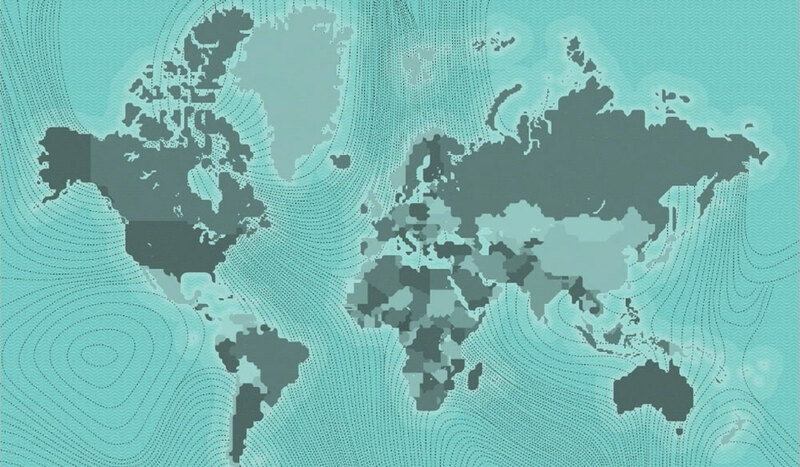 There are a number of ways to view keyframe information. The Info panel shows timecode as well as spatial and temporal interpolation. To view all of the keyframes within a Timeline, press the U key. 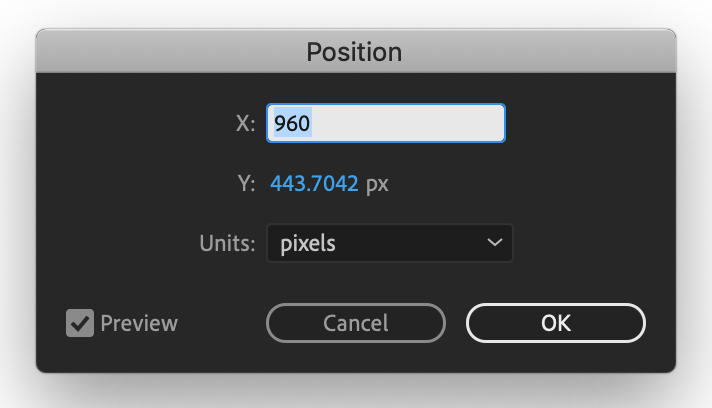 Right-click on a keyframe to get a quick view of the values of the attribute — as well as a number of navigation and selection tools. You’ll also have shortcuts to all of the tools in the Animation menu. 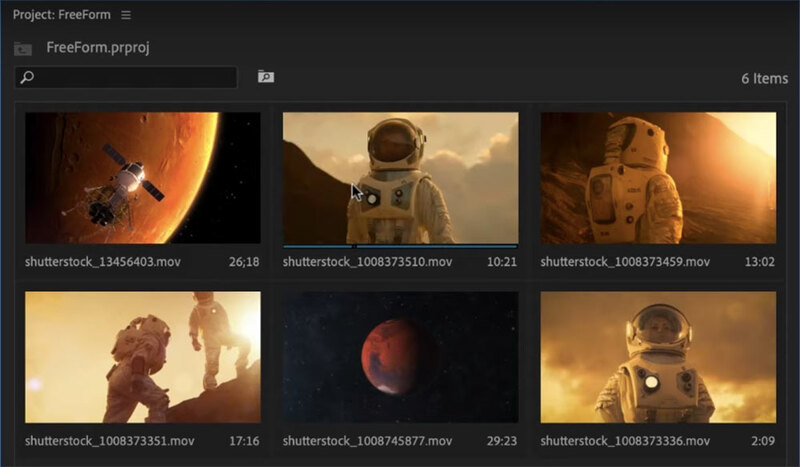 Last but not least, check out the Keyframe Assistant menu for a number of creative options. That’s it! Now go fine-tune those After Effects keyframes. Interested in the songs we used in this video? Looking for more After Effects tutorials? Check these out.